We are a small part of a global movement consisting of 151 member organisations in 60 countries. We stand for the lifestyle of the 21st century – active, committed and heart-driven citizens who lead by example. 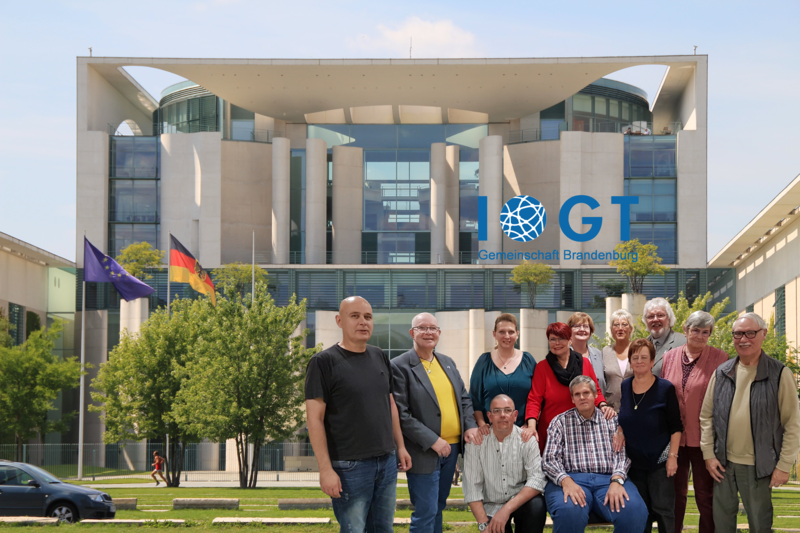 IOGT International and our Member Organizations lead and promote a lifestyle free from alcohol and other drugs, enjoying a rich and free, happy and healthy life – together. It’s what we call Life Set Free. The “more” makes everything so exciting. The most varied activities of so many different groups and people inspire and tear along. Personal abstinence from alcohol and other addictive substances is the basis for a better quality of life. We are part of a cosmopolitan organization that stands for the realization of the Universal Human Rights. Through the promotion of international contacts we want to contribute to tolerance and peace among the people and peoples. We help to overcome addiction problems. Our help is qualified and in partnership. We provide a scientifically sound overview of the addiction risks. We recognize social problems as causes of addictions and help in overcoming them. Our work is open and co-operation with others. We offer children and young people an attractive environment to win them for an addiction-free life. We learn from one another and want to maintain and develop a high degree of inner freedom. We have a special way of dealing among the members and help and promote each other. We are there for each other, in good times and in bad times. We call the fraternity. We recognize the equality of women and men as a guiding principle of our actions. In order to achieve equality of opportunity for the sexes, we use the gender mainstreaming strategy, that is, In all measures and design processes the question of the gender-specific impact is asked.